Albinism is an innate melanin deficiency that results in a lack of color in skin, hair, fur, and the iris of the eye. In people, there is one albino in every 20 thousand newborns. Strangely, in Africa, to the South of the Sahara, they are born way more often. 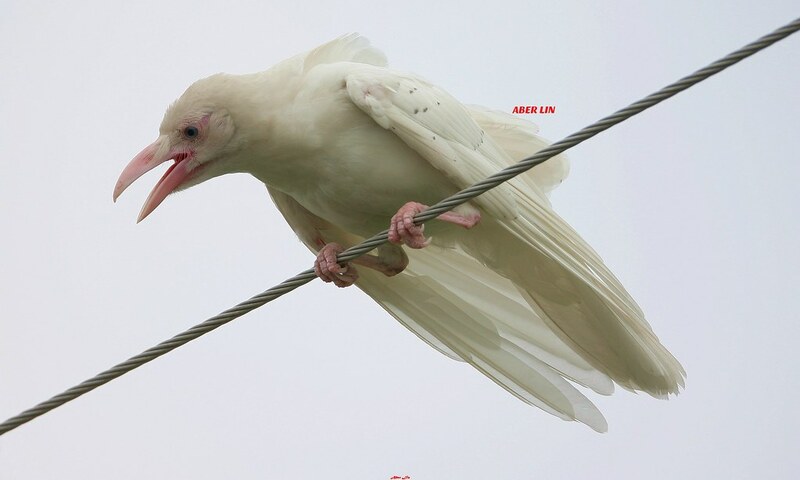 It is also interesting that not just people can be albino — animals can be albino too. It’s probably not easy to be a white tiger, a white owl, or a white giraffe in the wild world. Bright Side has found 23 albino animals that are actually very rare. So, this is your chance to see them. Which of these animals amazed you the most? Tell us in the comment section below.